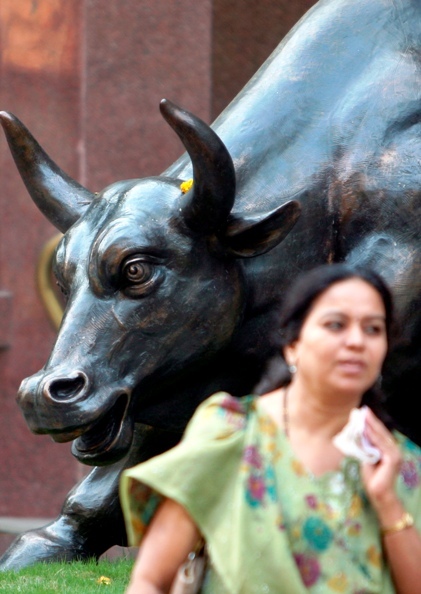 Notwithstanding the stock market in 2014 logging one of the worst New Year starts since 1996, the year heralds the beginning of a bull cycle in India and the Sensex may scale the 24,000 peak by December, Deutsche Equities said. 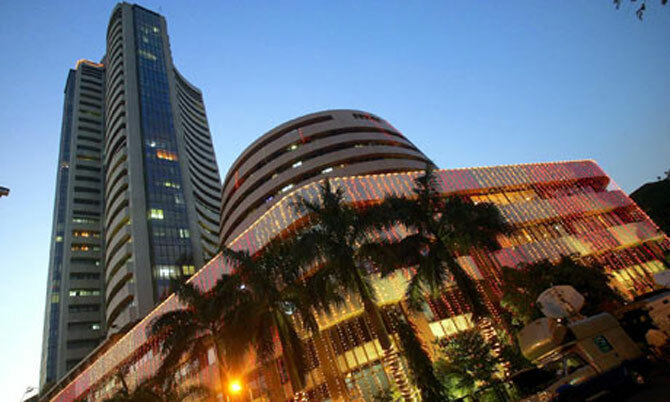 The Sensex has shed over 450 points in 2014 so far, making it the second worst New Year show in nearly two decades, but the leading foreign brokerage is hopeful of Indian equities touching new peaks in coming months. 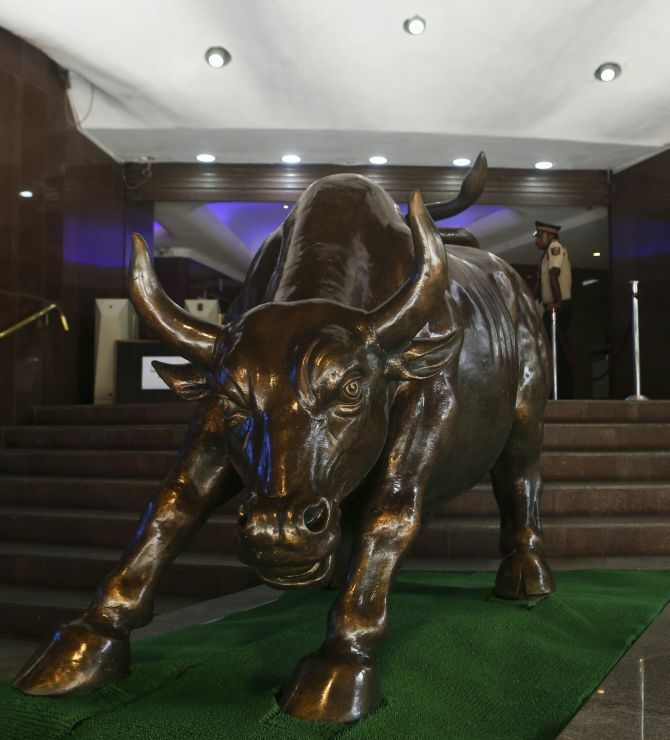 "Year 2014 will herald the beginning of a bull market in the country and we are setting the Sensex target at 24,000 and an imputed Nifty target of 7,148, implying an upside of 16 per cent from the current levels. 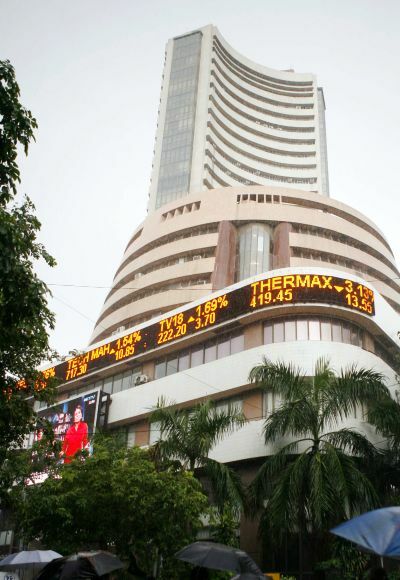 "The Sensex would trade at a PE of 15.9 times which is broadly in line with the past five-year average," Deutsche Equities India Research Head Abhay Laijawala said. Although the domestic economy has bottomed out, a recovery is likely to be gradual, showing a perceptible improvement only in the second half of the next fiscal, once the private sector investment cycle starts to revive, he said. "While we are convinced that economic growth and earnings cycle have bottomed out, the pace of recovery will be crucially determined by the outcome of the national elections, which may form the fulcrum for investor sentiment. "For equity markets, the 2014 outlook will hence hinge on the ability of either of the two national parties (BJP and Congress) to anchor a stable coalition. We think whoever gets at least 180 seats may form a coalition government," he said. The year is likely to see many an inflection point for the country and its equity market, Laijawala said, as he sees domestic investor disenchantment with equities ebbing. A subdued outlook for oil and gold prices further sweeten the investment thesis, he said. On sectoral picks, he said "our biggest "overweights" are IT services and banks with consumer staples being our largest "underweight". On the risks to economic growth, Laijawala said the biggest threat comes from an unfavourable election outcome leading to a fragmented coalition Government. On the external front, any sign of a faster-than-anticipated tightening by the US Fed will be a source of investor concern. "Although 2014 will be difficult year for emerging markets, India is expected to remain attractive enough due to RBI policies on stabilising the rupee. "We are not ruling out rupee volatility in 2014, but we strongly believe the currency movement will not be as disorderly as it was last year," Laijawala said. "FIIs will be looking at stable rupee and we expect the rupee to trade at 60-62 (against dollar) in FY15," said Pratik Gupta, Head-Equities at the brokerage. The Reserve Bank's proactive approach should lend stability to rupee, which plunged to all-time lows against the US currency in 2013, he said. On tapering, Gupta said if US rolls back its monthly bond buying programme in an orderly manner, we will see an increasing degree of investor discrimination within emerging markets, driven by divergence in the performance of respective currencies and reform efforts. "We believe RBI and Finance Ministry's proactive and unorthodox measures on quelling currency volatility in 2013 raised India's credibility in managing turbulences associated with normalisation of monetary policies. "For foreign institutional investors, currency stability remains a core determinant of faith and the RBI has now emerged as a key enabler of investor confidence," said Laijawala. "After the taper announcement on December 18 last, the Indian equities have witnessed highest FII inflows amongst its Asian EM peers ex-China. This indicates rising investor confidence in India and its ability to manage external vulnerabilities." Year 2014 will also see the end of record selling by domestic institutional investors (DIIs). This, too, is likely to have impact on markets. Laijawala said. In 2013 DIIs sold a record $13 billion in equities. 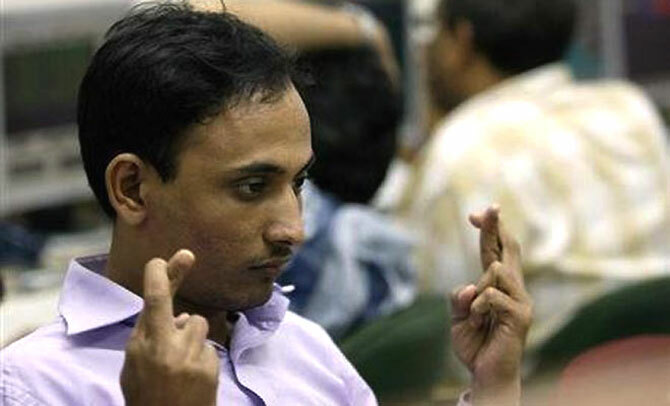 This was offset by a $20 billion of FII buying, the second best after 2010's $29 billion, he said. Good time to sell out of D-Street's white elephants?